Marianne hired Ditto as her initial branding was feeling outdated and at odds with the quality of her work. She wanted a brand with more polish and flair, staying true to her laid back personality whilst feeling trendy, serious and credible. Marianne's clients tend to be planning alternative wedding that celebrates individuality; rather than a marquee wedding with vintage bunting and pastel colours, their weddings are crazy-cool affairs which focus on throwing an awesome party with a sense of fun and adventure. They love Marianne for her devil-may-care approach and the fun, full-of-life style of her photography. 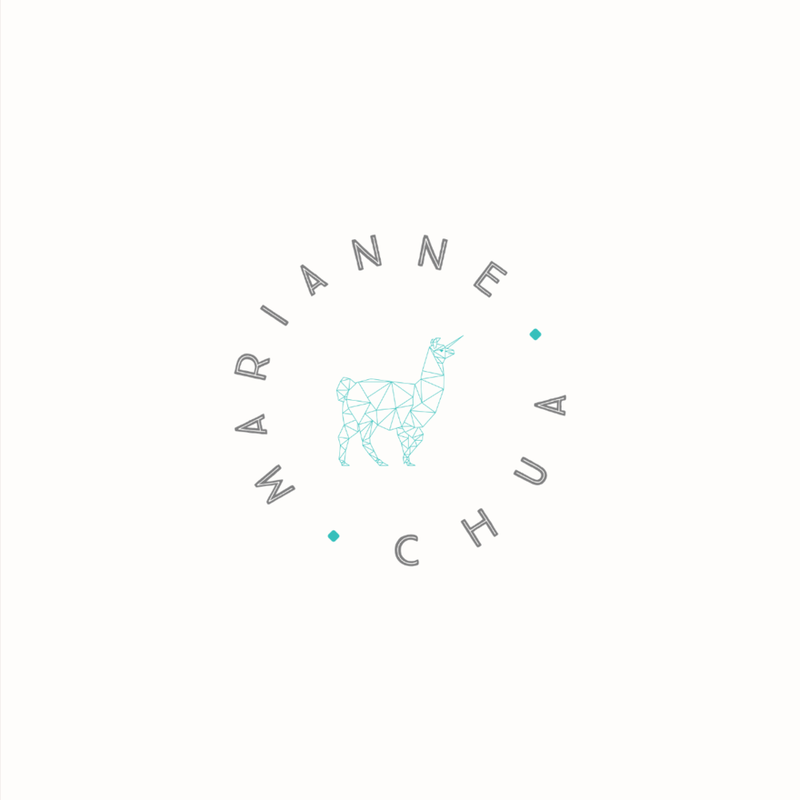 We needed to create a brand identity that's brilliantly bonkers while representing Marianne's talents in a way that'll attract more bookings from her dream clients. The seasons which best represent your brand are Autumn and Winter. Autumn represents Marianne best; they are bold, life-loving characters whose friendly warmth and charisma draws people in – but they have a serious side too, with learning being very important to them. Curiosity is key and they’ll always be the first to seek out something new and exciting. Winter personalities, meanwhile, are grounded, disciplined and visionary. Their style is distinctive and compelling, often with a sense of drama. They’re reliable and self-assured – but also quite single minded and uncompromising in their approach. Often ahead of the curve, Winter personalities tend to be market leaders and trend setters, and are confident enough not to care too much what others think. When we started work on Marianne's brand, we repeated the mantra ‘anti-wedding photographer, anti-wedding photographer, anti-wedding photographer’ – just to be extra certain that no florals, scripts or calligraphy styles would accidentally creep their way in. And we certainly managed it! The brand is an unexpected style for a wedding photographer, whichis exactly right for Marianne. Geometry, symmetry and structured shapes feature heavily on the board and this reflects Marianne's eye for composition and the way in which her images appear spontaneous but have been very thoughtfully captured. We wanted to include an illustrative style within your brand, but not in the traditional sense – and oh my, did we do just that. You’ve heard of a unicorn… but what about a llamacorn? We love the completely bonkers idea of a llamacorn (seriously, google it), and the fact that it represents the absolute opposite of a pink and fluffy unicorn. The lllamacorn is represented in a series of geometric shapes to create a totally unique and shape that appeals to the structured characteristics of the Winter personality; clean, modern and unfussy. We've developed this idea to include a T-rex, Loch Ness Monster, Lobster and Sharktopus. Because... why not?